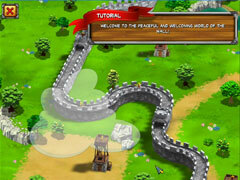 Defend your village, under attack from enemies streaming onto the city's ramparts! 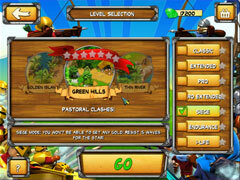 Defend your village, under attack from enemies streaming onto the city's ramparts. Fortunately, boiling oil is already over the main entrance, archers are ready and infantrymen are set on the map's strategic spots to push the barbarian horde back, ready to plunder the city's resources that were so hard to get. Within the allocated time you must make the most of the available goods, improve the buildings, and multiply your means of production. 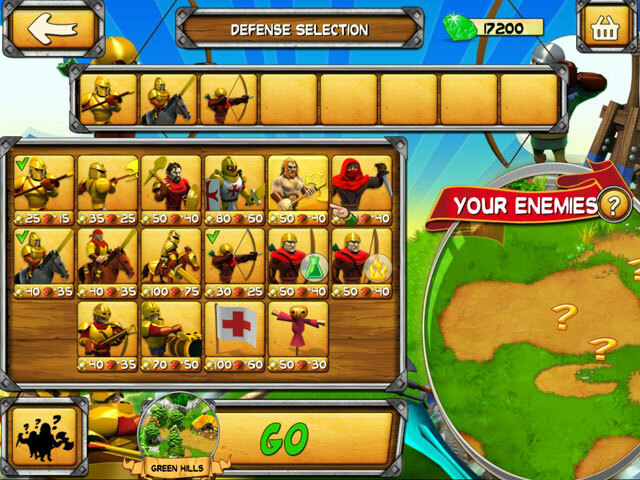 With a wide variety of units, towers, and traps at your disposal and help from your fellow warrior friends, victory is imminent! 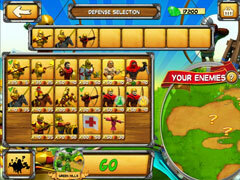 -7 game modes to challenge you for hours on end!